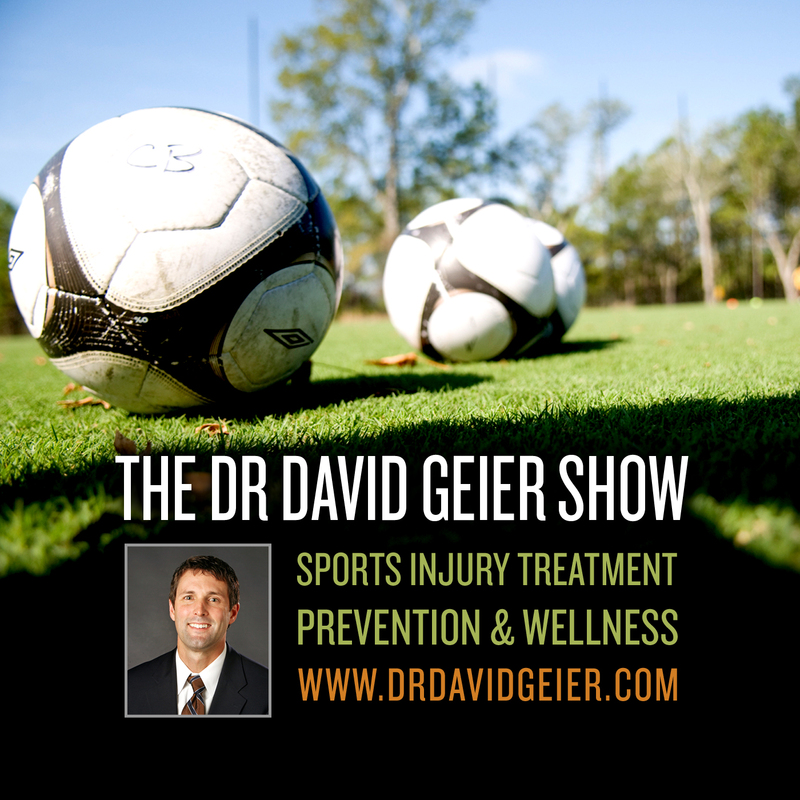 Episode 355: Will a ban on heading in soccer lead to fewer head injuries? This is a quick reference list for the locations of show topics in Episode 355 of The Dr. David Geier Show. Will a ban on heading in soccer lead to fewer head injuries? How can you stabilize and strengthen your knee with patellar subluxations? When is a meniscus transplant surgery indicated, and what are the risks? Why is it hard to play soccer with a torn ACL? 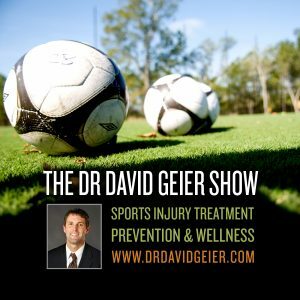 Episode 40: Why do some athletes never return to sports after injuries? Episode 47: How can you find time to exercise? Episode 331: Are NBA players who get more rest during the regular season at less risk of injury? Learn the educational process, how to get a job and succeed and thrive in your sports medicine career. Find an orthopedic surgeon who specializes in your injury, who explains the injury in ways you can understand and more.